When I woke to the news of the shooting that happened in Las Vegas, I thought of the first responders. I thought of all the people who stayed by the side of strangers, friends and family, those who ran towards the injured and suffering, to love and comfort them, so they won’t be alone. 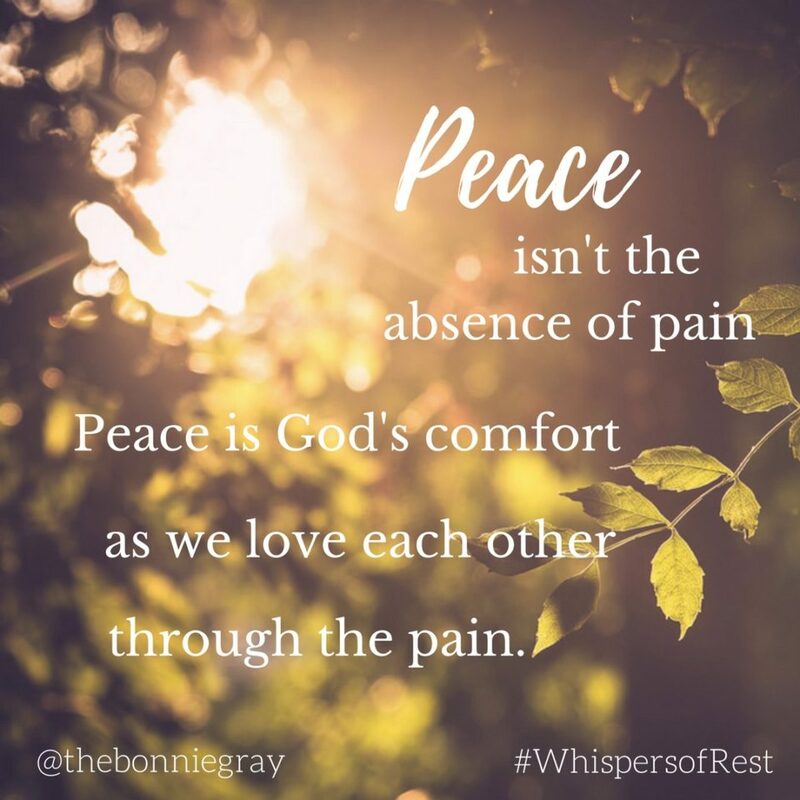 I thought of those who didn’t make the news yet, but were there – and still are there behind the scenes, but changing lives with their presence – whispering words of comfort, holding a hand to reassure, or crying tears to hold those who are mourning. And then, I thanked God for them. Then I thought of you and me. Although we cannot avoid the brokenness of the world, we have a light that darkness cannot hide. We have God’s love. We are like first responders. Love gives us courage to say, “I’m not turning away. I’m opening my arms and I’ll stand with you. We will love each other through this no matter what.” Love comforts, heals, & never gives up. As I took my morning walk, the prayer in Ps. 90 became a ray of light to my soul. And I offer it to you, so together, we can offer refuge, comfort and peace – first to receive it from God – and then to share with others, like manna from heaven. Just enough for today. Trusting there will be more tomorrow. Let us pray this prayer for those who cannot pray today, broken by fear, grief and loss. With so much strife happening in the world, I wanted to encourage you and talk about a very important topic on my heart – “Being Worried or Depressed Doesn’t Mean Your Faith Is Flawed”. And so, the rest of this blog post below is about this very thing. Well, friends, today, I’m busting some myths and shining the truth about mental health and faith on (in)courage. In order to do that, I must be vulnerable about it myself! 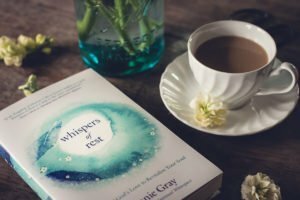 So, I hope you enjoy this article and share it with as many people as you can! 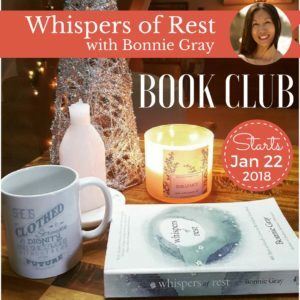 Also, I want to say a big thank you – because of your purchase of Whispers of Rest, gifting copies, and recommending it to your friends, thousands have joined the Whispers of Rest Self-Paced Book Club! 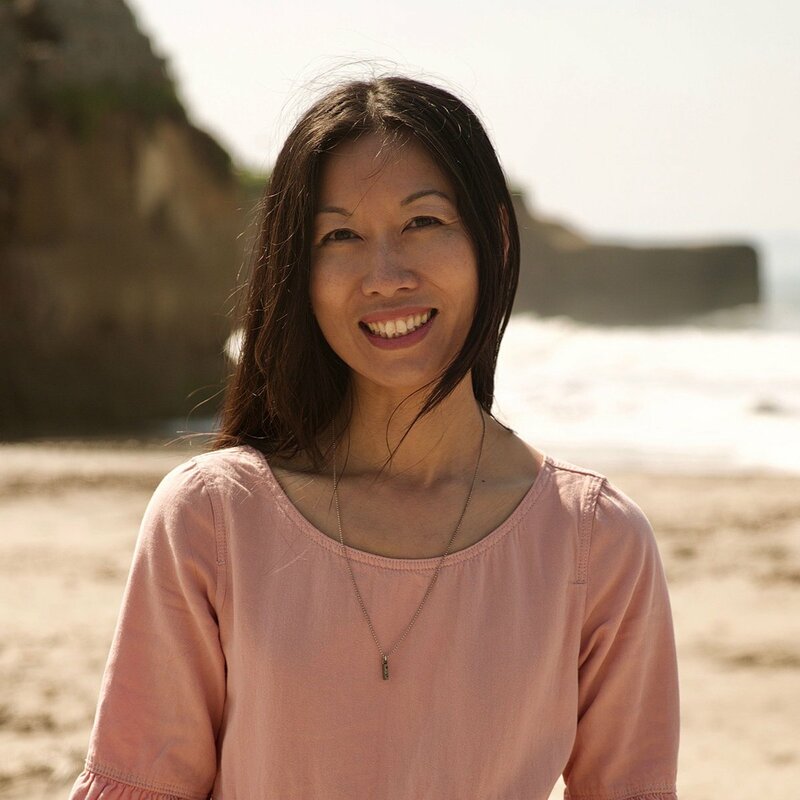 With you – my faithful readers – who have my back, I have the confidence that I’m not alone. 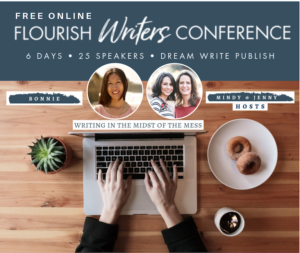 I can be bold in my writing, speaking and ministry! 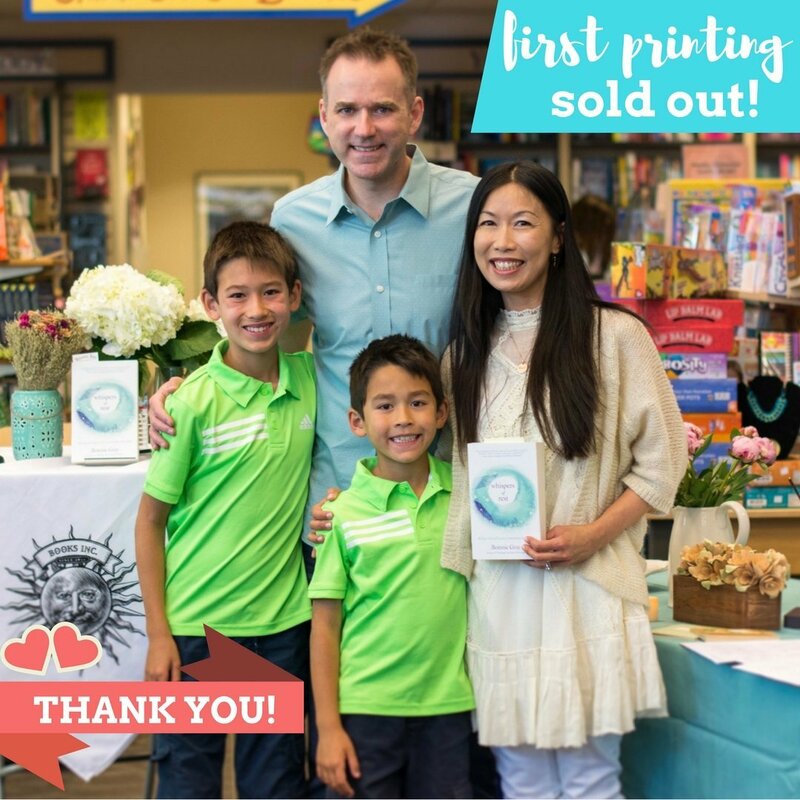 Because of your support for my new book, I can continue doing this ministry as an author! 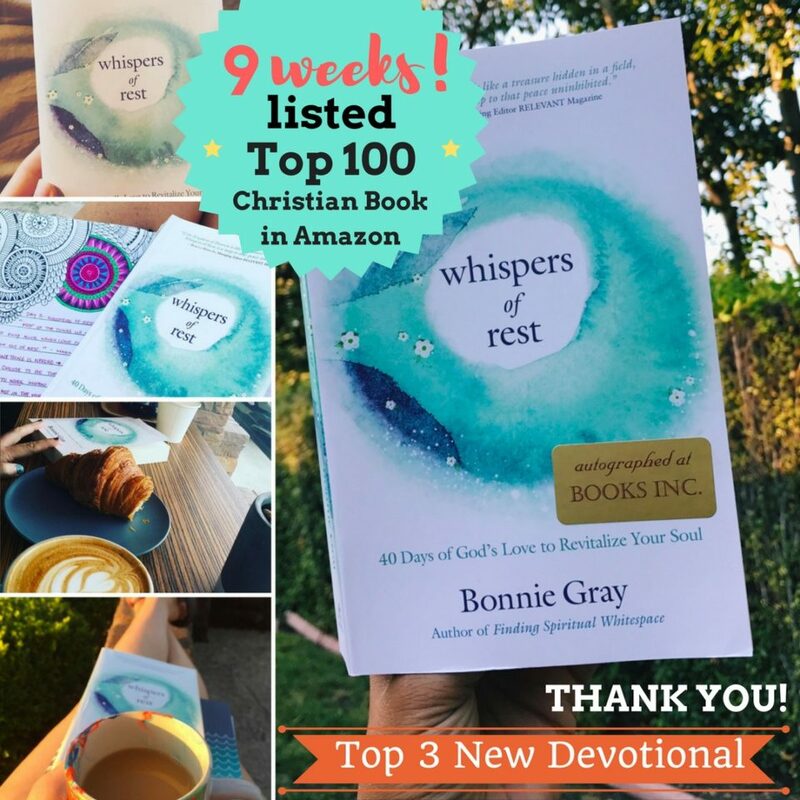 So keep sharing the message of Whispers of Rest! Thank you so much!! 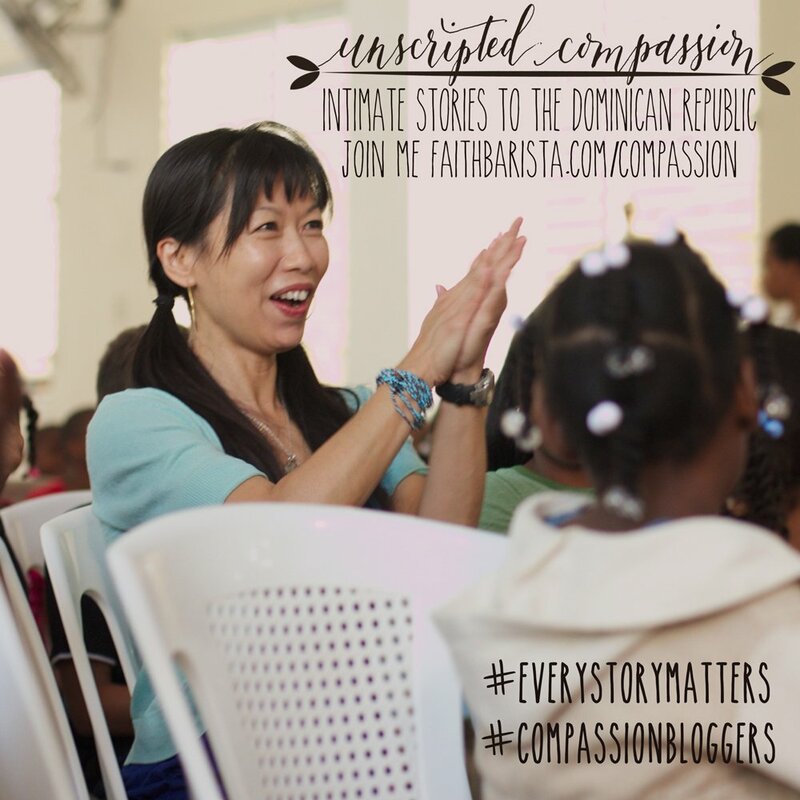 Your encouragement inspires me to keep creating resources to encourage you to shine as God’s beloved! I find it hard to confess that I was emotionally wounded. Because you might question my faith. Worse yet, you’d probably accuse me of not trusting God enough or tell me that worry is a sin, so I should just stop worrying. Because if I told you I had been feeling numb, lonely, or depressed, you might accuse me of not praying enough, reading the Bible enough, or applying it correctly. So, you might be tempted to think that people who read the Bible every day and trust in Jesus and not drugs certainly shouldn’t be suffering from depression. Or you might think that people who suffer mental anguish don’t have friends or have suffered physical abuse as a child. I’m here to say mental health issues happen to everyday people — even to believers who are strong in faith and have friends, because it happened to me. 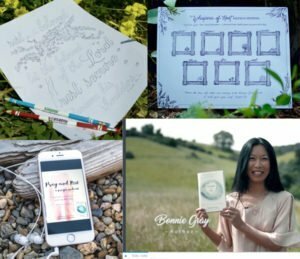 These free resources are designed to encourage you, as you read the 40day devotional or with others! Download Free Book Resources: 6 Video Series Book Study, 6 Prayer Podcasts + more! 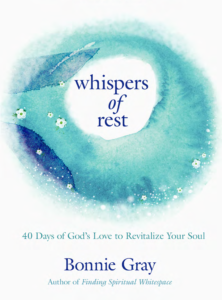 Sign Up at whispersofrest.com and grab your copy on Amazon.com, Barnes & Noble or LifeWay Stores. 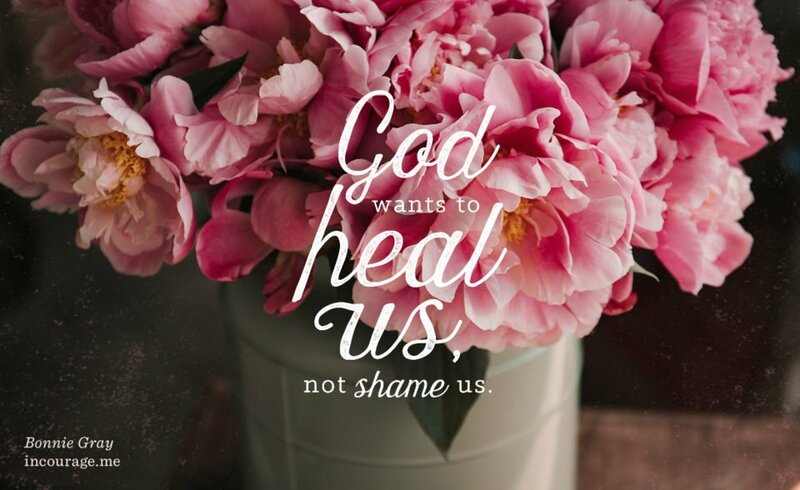 Read the rest of “Being Worried or Depressed Doesn’t Mean Your Faith Is Flawed”, click here to join me at DaySpring’s (in)courage, where today’s post is published. Thanks Bonnie. Your words are always spread peace to my souls…so soothing.